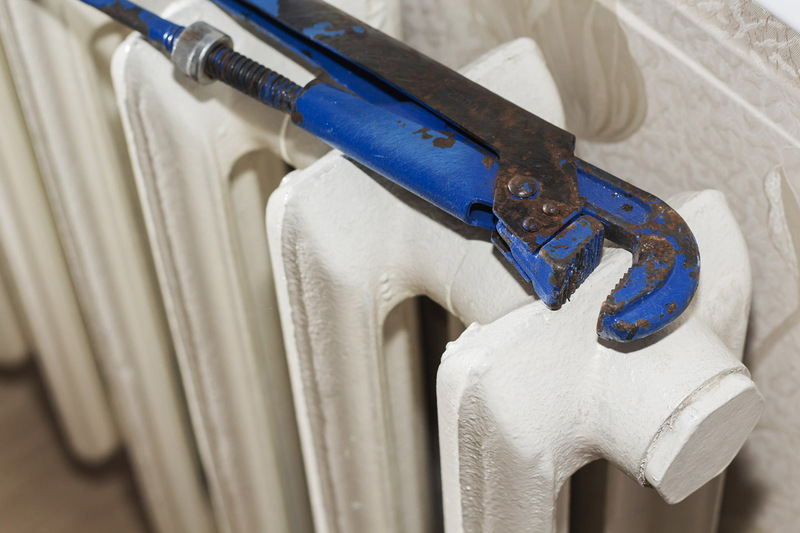 Your heating system deserves the best service possible. At B. Walls & Sons Inc. we’ve been perfecting our heating services for more than 35 years to give you only the best in HVAC service. So when you need a furnace repair or replacement, let B. Walls & Sons Inc. help. We offer heating system sales, installation and annual maintenance for commercial and residential needs. Because we want you to know what costs to expect, we’ll give you a free HVAC estimate up front. But we’ll also help make your HVAC service more affordable with our available financing and discounts. B. Walls & Sons Inc. takes pride in serving our friends and neighbors in Sussex County, DE with outstanding heating services. We can’t wait to serve you too. Call us today to schedule an appointment and to get your free estimate.